The FX market space holds vast opportunities if you have ever thought of setting up your own brokerage and here are 6 major guidelines you should be aware of and follow before starting with your own FX firm. Opening corporate bank accounts for client deposits and company operations. Establishing an office, buying office equipment, etc. Market Maker or Principal model: This is where the brokerage B-books (takes the risk on its own books) its clients' trading activity. Agency or STP model: This is where the broker STPs (Straight Through Process) all of the trading activity to a reputable counterparty. mbination of the Market Maker and Agency models based on a certain set of risk criteria. You will want to find a counterparty/ technology partner who is flexible enough and has a structure in place that is adaptable to any business model that the retail brokerage would implement. Another thing you will want to be sure of is that your setup supports flexible Introducing Broker (IB) and Money Manager infrastructures that include the necessary trading and reporting tools. The IB and money management programs are typically primary catalysts for boosting your transaction volume. . The IB model is the most common model used as the broker benefits from the business introduced by the IBs and in return the IBs receive rebates based on the trading volume of the introduced clients. When selecting a partner to deal with for liquidity and technology, choose the one that provides the most transparency as they will be giving you the most complete information for trade reporting and execution on a real time basis. 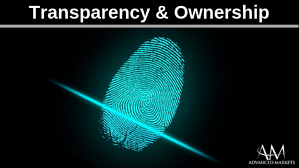 Make sure that you will maintain full ownership of the clients and that their account details will not be shared with anyone, especially with your competitor (in the scenario where you are a white label of a retail brokerage firm, you will always have this risk). Following the 2008 financial crisis, Prime Brokers (PBs) have been very selective in establishing relationships and as a result, numerous brokers lost their tier 1 prime brokerage accounts. 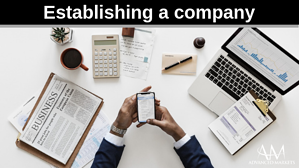 PBs are happy to deal with multinational corporations, hedge funds and larger brokers but the same cannot be said for small and medium sized brokers that are not significantly capitalized. This has resulted in the evolution of a new model called Prime of Prime (PoP). 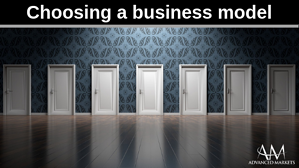 The benefit of a PoP for the broker who cannot establish a direct prime broker relationship is that they get all the benefits that a PB offers such as margining, the ability to have your money in one place and dealing with a single point of contact. It is advisable for start-ups to know who the underlying Prime Broker is when dealing with a PoP. 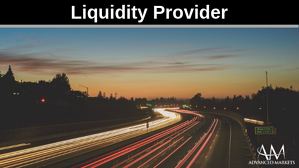 A strong PB will offer their clients deep reliable pools of liquidity across multiple liquidity providers at a low cost. When choosing a PoP, remember that it is very important to go with a regulated PoP that offers quality institutional Tier -1 liquidity and transparent execution. You will need a partner that offers innovative technology in order to ensure you have a competitive edge. New brokers should look for a flexible technology provider who can grow with them as their needs change. There is a wide range of providers that offer full turnkey solutions for technology as well as entire end to end solutions to new brokerages. 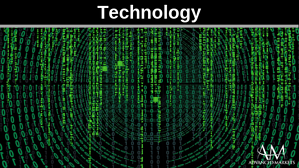 Technology includes trading software, bridges and risk management tools. Over the last few years we have seen a number of STP brokers taking over the market space due to the fact that they carry minimum risk and don’t have the hassle of a dealing room. An advanced risk management system not only minimizes the potential for loss to the broker but also offers a good trading experience for the traders. 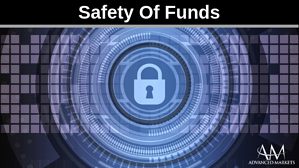 While it is not absolutely necessary, you would be wise to do establish a relationship with a regulated broker to ensure that your funds are required to be segregated as that will provide a level of safety that otherwise would not exist. Regulation information should be available directly on the broker’s website and also on the regulatory agency’s website (ASIC, FCA). So, if you really do have the desire to establish your own brokerage, I advise you to consider all of the factors mentioned in order create a reliable and successful brokerage. This provides an opportunity for entrepreneurs to potentially profit from the fastest growing market in the world. 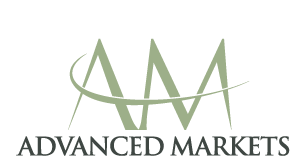 With Advanced Markets, you will be assisted by a qualified professional, who will be there to support you throughout your journey. Advanced Markets’ and Fortex’s cutting-edge technology and years of expertise in the industry will result in you receiving premium service during the entire process. 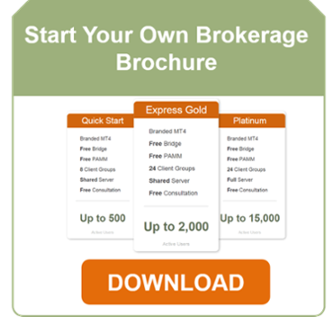 For more information on starting your own brokerage and to download a brochure, please complete the form below.